This year, we celebrate 20 years in Barcelona, 6 in USA and 3 in China. Reaching these milestones made me think of all the ways my team has contributed to Academia Sanchez Casal’s success. Thanks to them, Academia Sanchez-Casal and our tennis teaching system have become recognized everywhere we go. To commemorate, I want to share a series of stories about the people who have helped us get to where we are today. 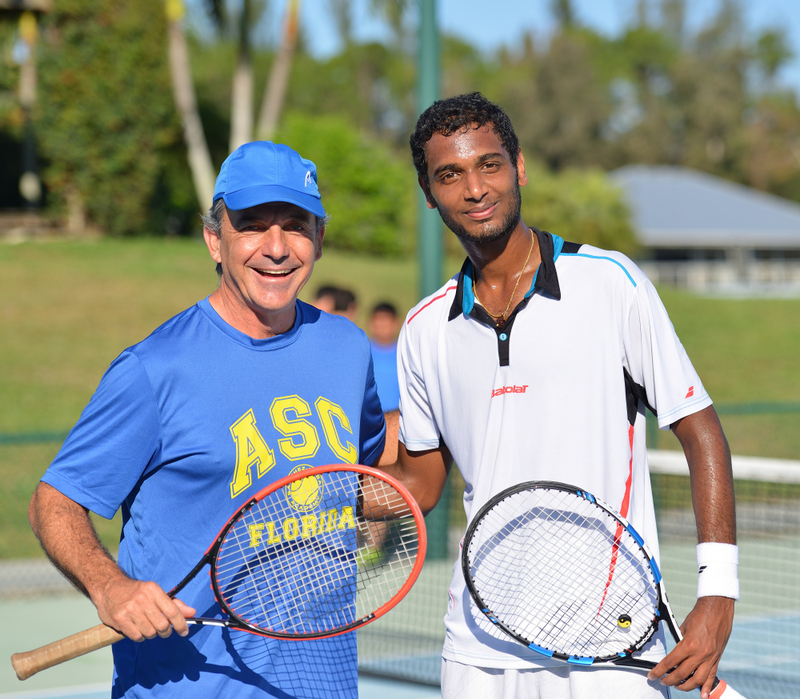 ASC player Ramkumar Ramanathan is one to watch at the Miami Open 2018. Last year the Indian player jumped 143 spots in the Singles ranking and is now ranked world N135. 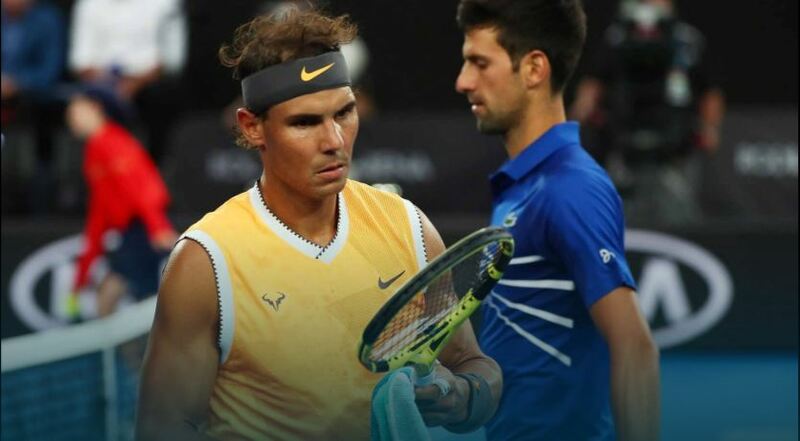 Also, worth mentioning is his victory over world N6 Dominic Thiem at the Antalya Open in June 2017 (where he reached the quarterfinals), his first main draw qualification of a Masters 1000 tournament at Cincinnati Masters in August 2017, or his role as a N1 player at the India Davis Cup Team. However, the 23-year old player is now facing one of his long time aspired career goals: to compete in the Miami Open. Roger Federer, at 36 years of age, has come to the end of a new season of success and is, along with Rafa Nadal, the tennis player with the highest number of Grand Slams in history. However, Roger began the season after a 2016 full of injuries, troubles and disappointments. 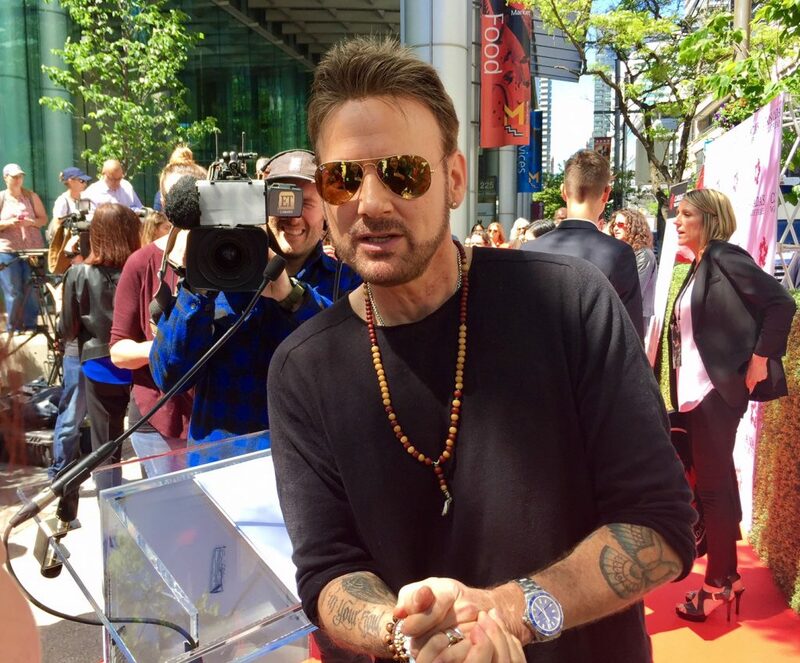 What happened to him in 2017? What put him back up to No. 2 after finishing last year in 16th place on the ATP ranking? All I want for Christmas is this! 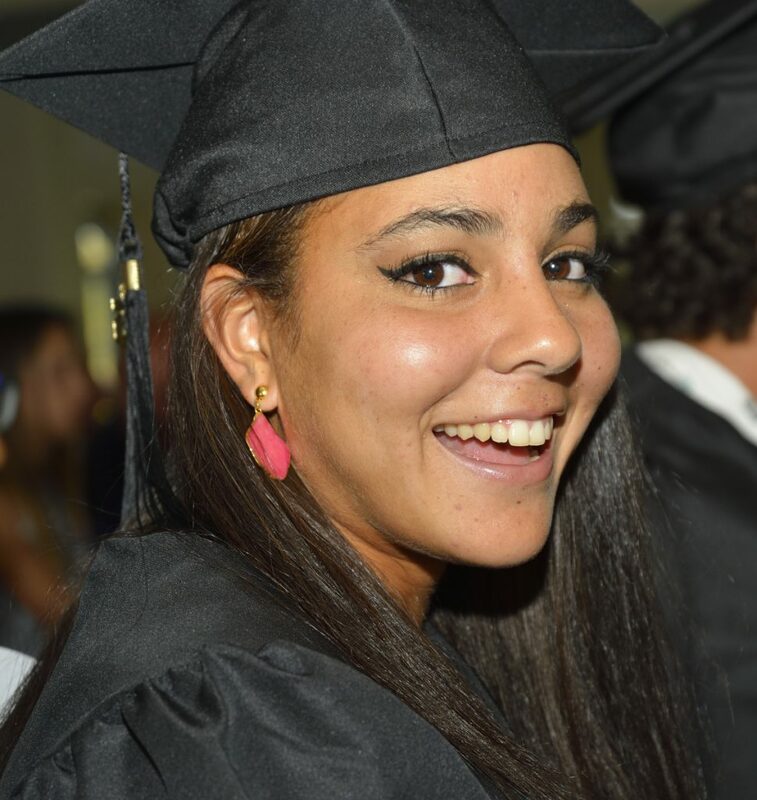 Sometimes I wonder why I engaged in this adventure of dreams in which I involved myself, my family and so many people who give everything for our students-athletes at Sánchez-Casal. Every holiday, when I review the year, I wonder if it’s worth it. 2017 was terrible, so many tough things happened: Casper, our little angel, left us; Irma visited us, leaving innumerable damages; we had to internally improve and grow in order to maintain our position. Maturity and consistency are both ingredients that usually lead to success, although of course sport has another ingredient, which is competition, and with competition, anything can happen. 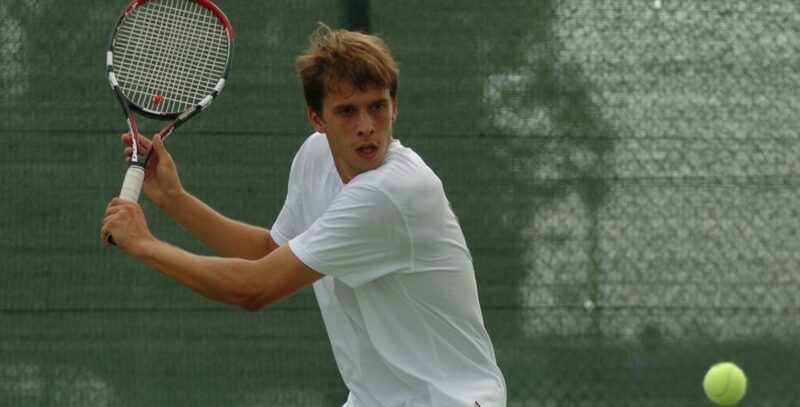 This season has been especially important to the ATP player, Gilles Müller, who is 34 years old and is excelling thanks to some great recent results. Emilio Sanchez is not a man who pulls any punches. He wears his heart and passion on his sleeve. A proud Spaniard who will never sugarcoat an answer to curry-favor an over zealous parent promoting their son’s unbelievable talent. An inveterate champion who will never camouflage his true thoughts by spinning “a fools paradise” prediction about a child’s future prospects on the Pro Tour just to be polite or for potential business. No, not Sanchez. He’s blunt and honest. 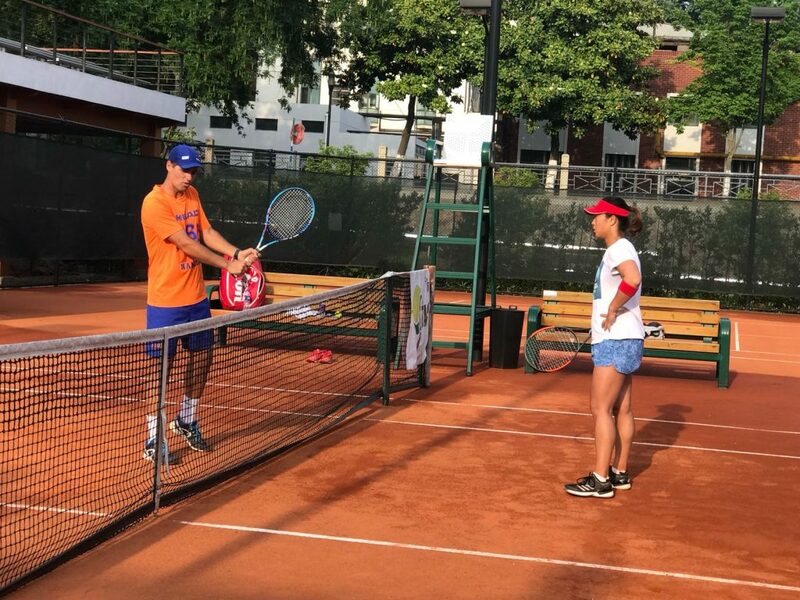 When you entrust your impressionable teenager into his tennis domain, Emilio’s aim is simple, direct and straightforward—namely to nurture, develop, and transform each individual athlete he works with into the highest-caliber performance tennis player. 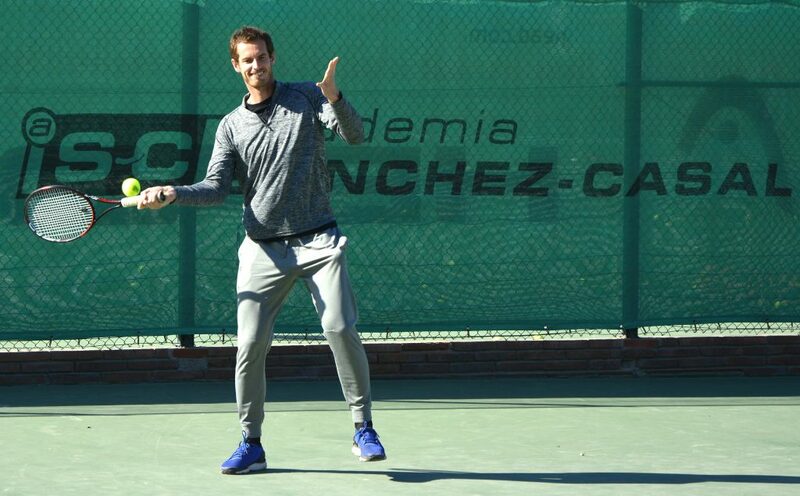 “Where’s the ice-cream machine that used to be here?”, was one of the pressing questions posed by world number one Sir Andy Murray when he came to visit his old training grounds at ASC in Barcelona. In town to play the Godó Open, Sir Andy Murray came to our Barcelona campus for a ceremony dedicating court number one in his honor.